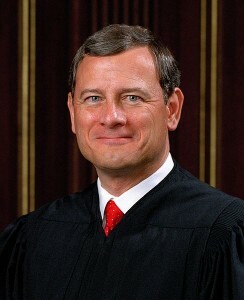 Did NSA Blackmail Roberts to OK Obamacare? What I recall clearly is that IMMEDIATELY after his disastrous and illogical decision to decide to vote in favor of Obamacare, he left the country. He decided that it was a tax and therefore constitutional. But THAT wasn't the issue,and what he essentially did was the job of the legislature...the Supreme Court wrote law that fateful day...rather than decide the constitutionality of the bill in front of them. Unbelievable. Yes, he was either blackmailed, or bought off. -W.E. Klein himself sounded taken aback by Klayman’s suggestion. 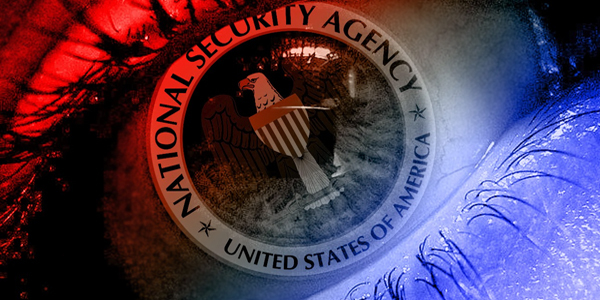 “It’s not just telephone metadata that’s being monitored,” he alleged. “They’re also listening to the content, that’s coming out in recent weeks. “I’m a lawyer. I have an attorney-client privilege, and I can no longer talk to my clients on the telephone and expect that there’s any confidentiality. It changes the whole nature of how you operate. “And even if they are not accessing our records directly, the fact that the American people know about it, and it’s been documented what’s been going on, it has a chilling effect on our ability to communicate and our ability to criticize the government or take strong action against the government. Klayman also said it’s not just the Obama administration citizens should be concerned about. “Can you imagine Hillary Clinton having the power to use this?” he asked.